Your immune system is on the job around the clock to protect you from infectious bacteria, viruses, fungi, and parasites that cause disease, suffering, and death. The immune system is an extremely complex network of cells and molecules that researchers are still working to understand. Because there is so much about immune function that remains unknown, immune system myths abound and commercial enterprise have exploited them. 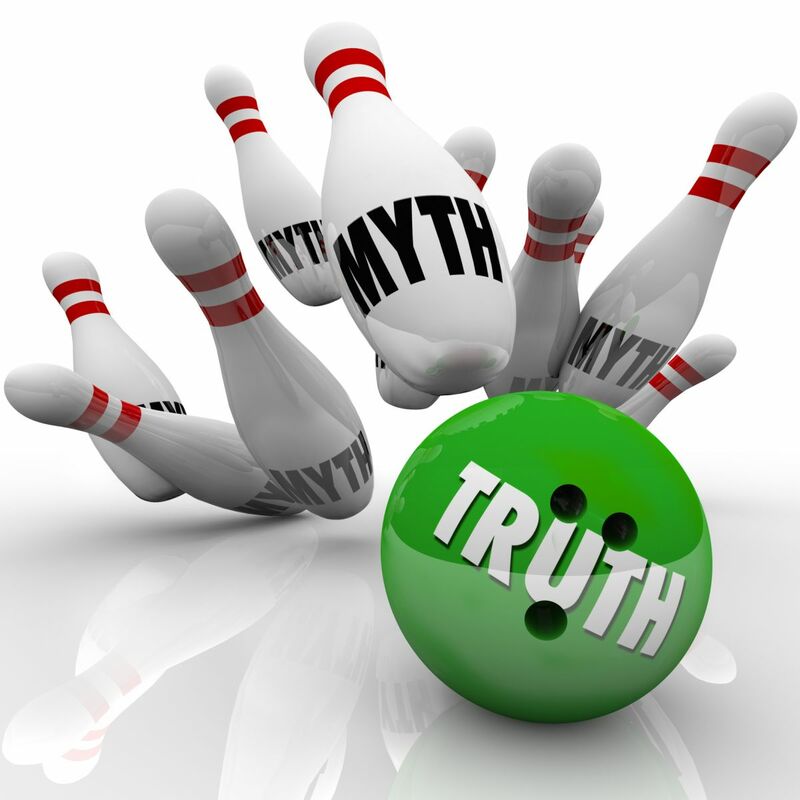 The following are three common immune system myths. Immune system myth #1: The more active your immune system is, the healthier you will be. Immune system fact #1: Where the immune system is concerned, there can be too much of a good thing. A hyperactive immune response is responsible for allergic reactions to ordinary nontoxic substances. It also underlies a number of major diseases, including diabetes, lupus, and rheumatoid arthritis. According to Dr. Robert Shmerling, medical editor of the Harvard Medical School Special Health Report Rheumatoid Arthritis, it is not known why the immune system malfunctions in people with rheumatoid arthritis. "Theories (and myths) abound," he said. "Infections, diet, and environmental toxins have all been blamed at one time or another–but there is no convincing evidence supporting any one of these as a specific cause of rheumatoid arthritis. In fact, there may be multiple reasons why the immune system malfunctions." Immune system myth #2: Getting more than the recommended dietary allowance of a vitamin or mineral will improve your immune system. Immune system fact #2: So far, there is no evidence that taking extra amounts of any vitamin will improve your immune system or protect you if you don't have micronutrient deficiencies. However, older people, who are more likely to have such deficiencies, should discuss this question with a physician who is well versed in geriatric nutrition. Immune system myth #3: Many vaccines have health risks. Immune system fact # 3: Nearly everything we do involves some level of risk. The risk of dying in a car accident is one in 6,700. The chance of drowning in the bathtub is one in 840,000. But the risk of a serious reaction from a vaccine is small by comparison: one in a million for the diphtheria, tetanus, and pertussis, or DTaP vaccine, for example. And yet most of us don't hesitate to take a bath or ride in the car. Stay up to date with recommended immunizations. Eat a diet high in fruits, vegetables, and whole grains. Restrict saturated fats and sugars to 10% of total calories. Minimize consumption of red and processed meats. Exercise regularly. Try to get 150 minutes of moderate activity a week.